Enjoy a quirky Christmas in Europe with these five must-visit markets. LUX NOMADE is always looking for the most spectacular spots for you to discover on your travels. 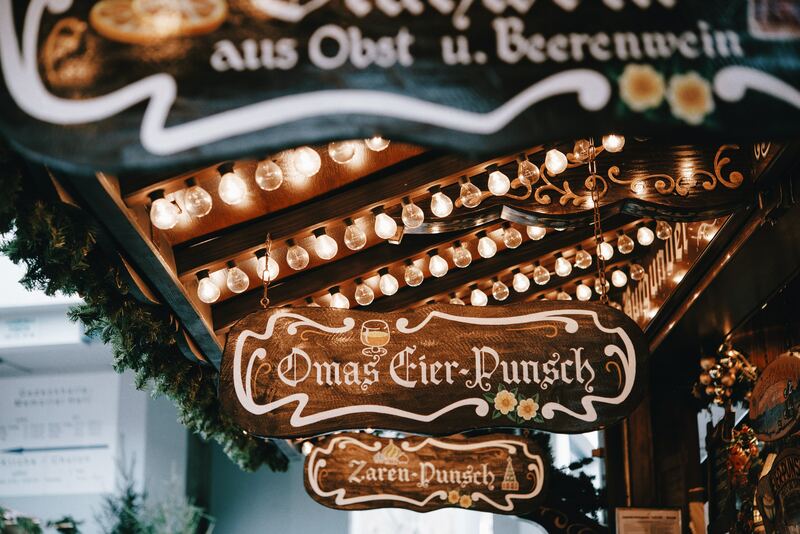 With Christmas just around the corner, there’s no better place to explore than the quirky Christmas markets of Europe. After all, why settle for a mundane setting, when you can tour one of the most beautiful continents during the most celebrated time of the year? In the Netherlands, the spirit of Christmas seems to be tucked away in every nook and cranny. Even underground. That’s because, this year, the Dutch have set up their Christmas Market deep inside the Velvet Cave, in South Limburg – Valkenburg. Fifty individual stalls create an eccentric festive atmosphere within this unusual underground setting. You’ll find everything from native murals to modern sculptures. It’s a uniquely off the wall (or should that be ‘off-the-cave?) experience. This year, Santa has left the North Pole and set up shop in Hochschwarzwald’s Christmas village, in Germany’s Black Forest. And we really don’t blame him. The market feels like it’s in a ‘once upon a time’ fairy tale setting – the perfect place to meet Father Christmas. Don’t be surprised if you spot him playing with the children in the snow or even doing a bit of last-minute shopping. The hand-made crafts on display make memorable gifts, almost as memorable as the place itself. Based in Lucerne, Central Switzerland, Mount Pilatus Market is home to forty-five stalls that sell a variety of gifts; including nativity figurines, gingerbread and beeswax candles. However, it’s not just the goods on sale that makes this market so special; it’s the journey there that will leave you speechless. This is the highest market in Europe and to reach it, you have to travel on the world’s steepest cogwheel railway. Imagine the views. Imagine how incredible Lake Lucerne looks from almost 5 km up in the mountains. Once you’ve enjoyed everything the market has to offer, you have a variety of options to descend again. You can sled, air-board or even snow-bike down the slope. It certainly beats the bus. 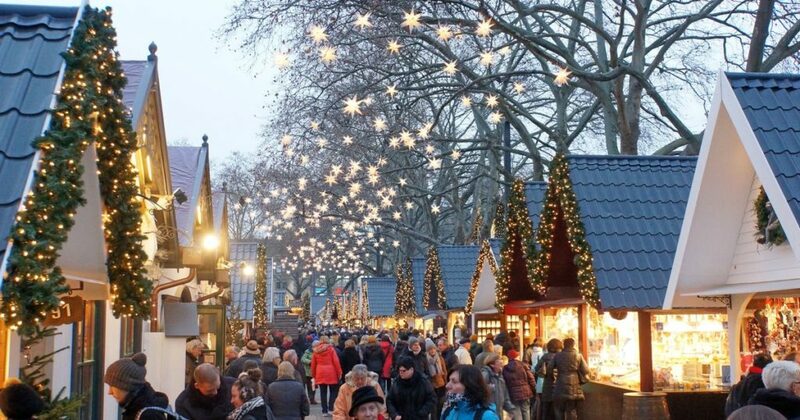 Fancy experiencing a Christmas Market in an amusement park? 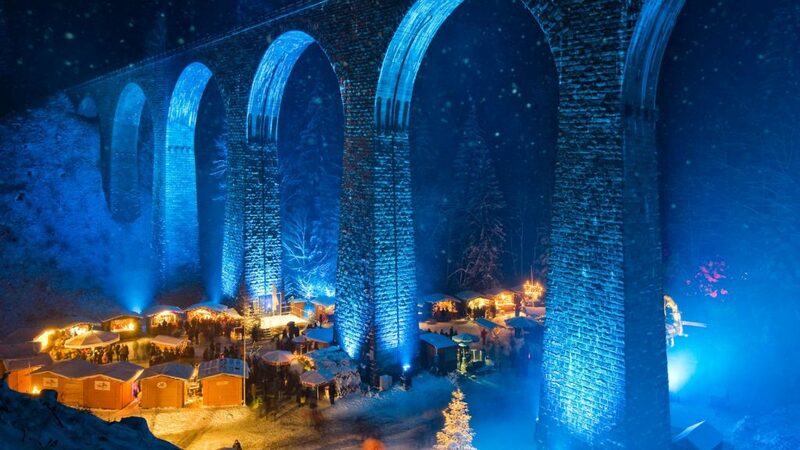 Then visit the Liseberg Christmas Market in Gothenburg, Sweden. During the December period, it transforms into a genuine winter wonderland. Split into seven different areas, there is something for everyone here. You can walk through a medieval village, a sparkling Christmas market, or even take a stroll through a market full of rabbits (hey, why not?). Your night is illuminated by an astonishing five million Christmas lights; each one guiding you through the largest and most spectacular market in Scandinavia. Everyone loves a Christmas Advent Calendar. The Brits pin them on their wall. In Budapest, they’ve gone much further. They’re not content with celebrating the Christmas period with a few stalls in Vörösmarty Square. Instead, they’ve converted Gerbeaud House into a giant advent calendar. At 5pm each day, they open a window and reveal a new painting. It’s a Christmas ritual; a moment the whole city can enjoy together. Christmas is a time for community, and this is the communal atmosphere that Budapest has created. A single point in time where everyone can appreciate the festivities. Why not join them? Then, afterwards, enjoy browsing the market stalls and sampling their traditional take on mulled wine.